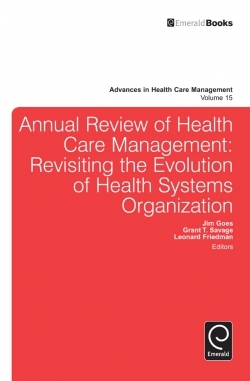 New Perspectives in Healthcare: Impacts of Regulation, Organization, Reform and Change in the United States Health System is a new collection of topical articles that represent the very highest level of scholarship in health care management. 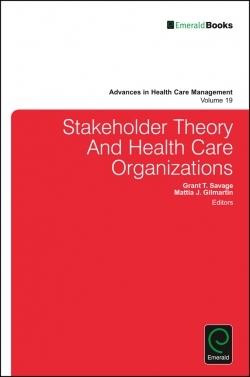 A mixture of original research and thought leadership pieces combine to examine the changing landscape of the US healthcare system, looking at the impact of changing structures, legislation and policies over recent years. 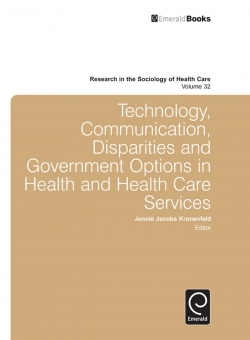 Covering key topics such as: - the 2010 Affordable Care Act;- the impacts of Medicare and Medicaid;- mandatory public reporting;- changes in technology including electronic personal health records; and - coping with an ageing population. 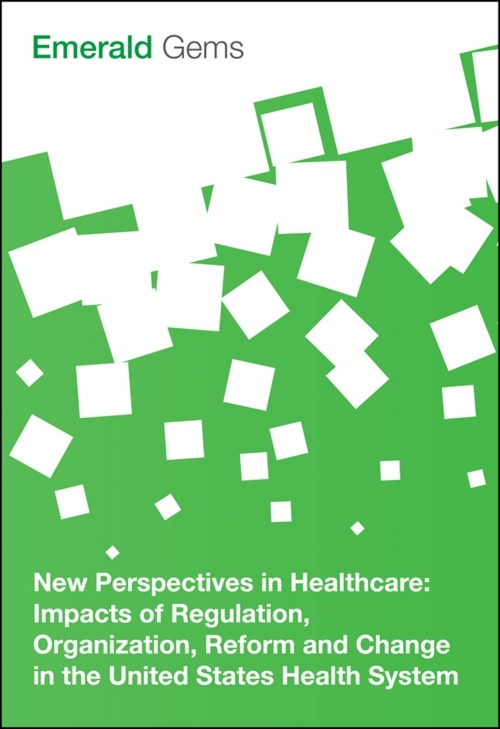 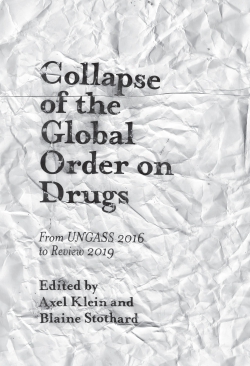 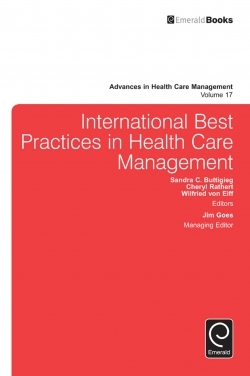 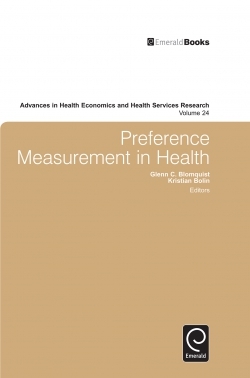 This unique collection also considers the impacts of changes on all health sectors including primary care, hospital and acute settings and social care organizations. 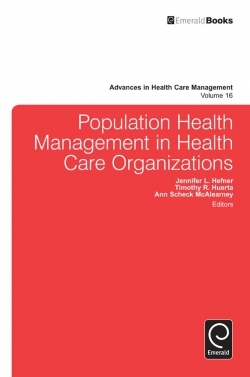 This book provides researchers, professionals, managers and policy makers with an easy-to-read summary of how the US healthcare system has evolved and provides food for thought on how to prepare for the challenges of the future.